A dream once written down is simple a goal to be achieve! "I'm a clinical social worker with the Department of Veteran Affairs, am certified in CBT and PAIRS (specific marital training for Veteran families). 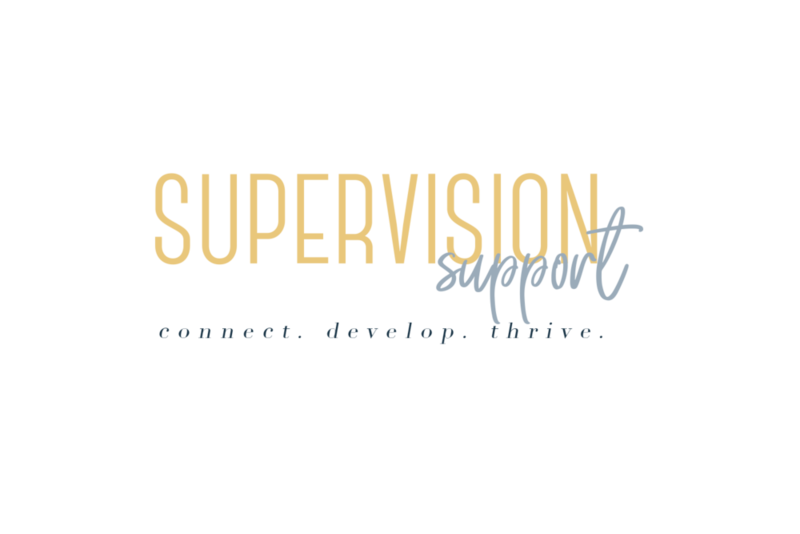 I am very skilled in partnering with my clinical supervisee on their specific goals of supervision and tailoring to meet their needs. We spend time in development in all components of the LCSW skill set and test prep." - LaTisha T.
Latisha offers individual supervision, and has over 8 years of clinical experience. If you think Latisha is an awesome match for you, reach out and connect!